The ABLE Program began at Huntington University in August of 2014. The program follows the national ‘Think College’ postsecondary education movement to provide students with cognitive disabilities the opportunity to be part of a college/university campus. 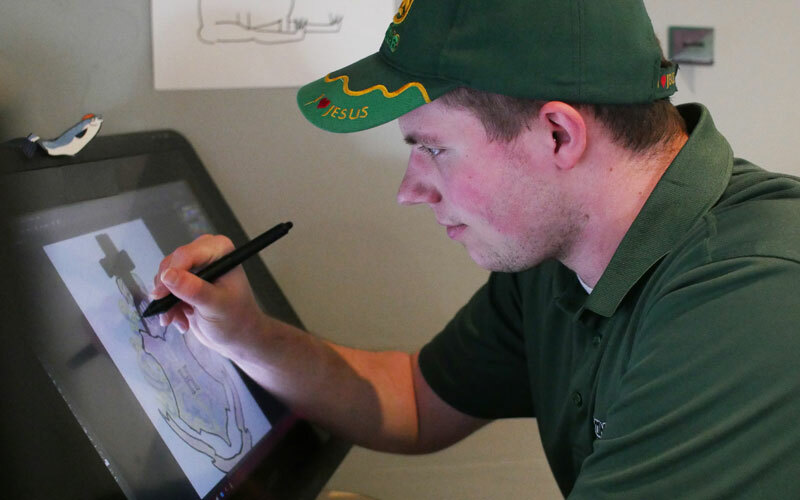 In addition, the program at Huntington University is based on a Christian campus atmosphere, embracing the strengths, needs, and differences of all individuals. 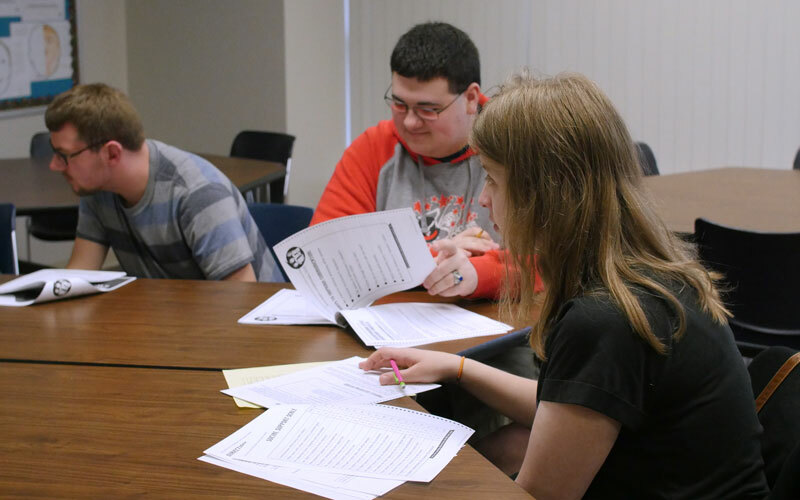 The ABLE program is dedicated to developing, expanding, and improving inclusive higher education options for people with intellectual disabilities. The ABLE program works with young adults with intellectual disabilities in recognizing their strengths, interests, and preferences and provides them with a path to meet their long term self-driven personal and professional goals. In addition, the ABLE program is committed to supporting the education of the campus and community in understanding the potential of individuals with disabilities as full members of the workforce and community. Ultimately, connect a student to any needed adult support systems as they transition into their full time role in their community. The purpose of the program is to provide students with intellectual disabilities the opportunity for a college campus experience, while enriching their academic, work and social skills. If you have questions, feel free to call (260-359-4106) or email the program director. 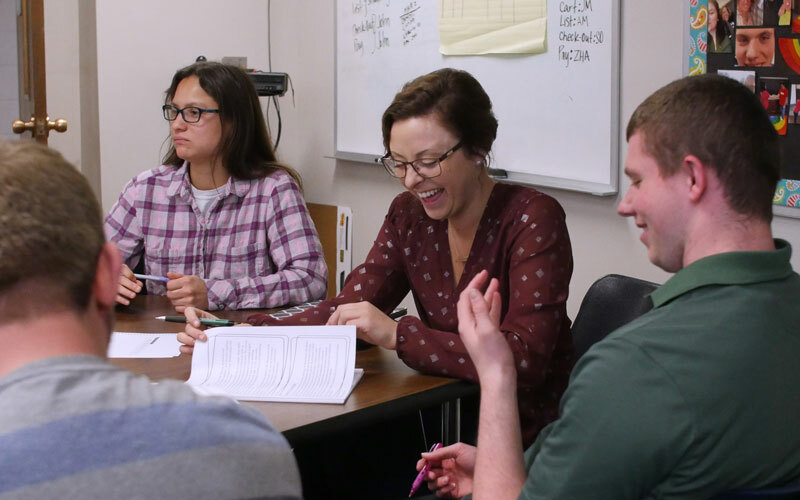 The Huntington University ABLE Program (Achieving Balance in Life through Education) is designed to support students with cognitive disabilities in having a college campus experience.